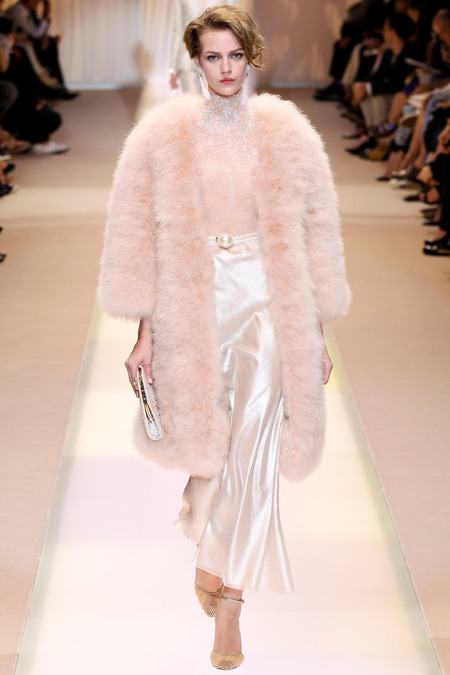 I know I already covered the Valentino exhibition, however, I went to see it last week and had to report back! 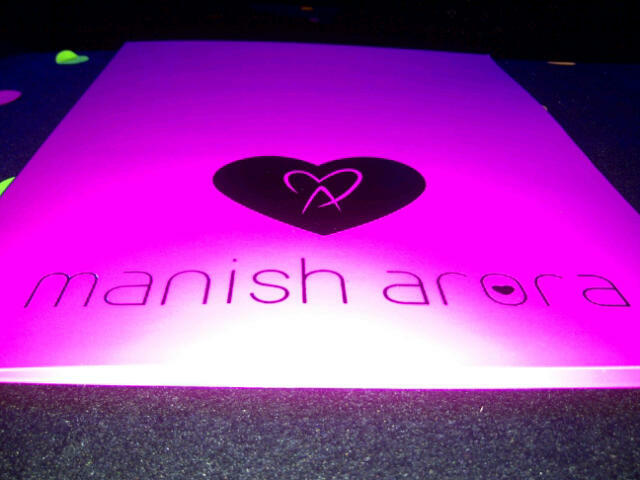 Did I have 2-3 hours spare in my last day in London before flying to Delhi? 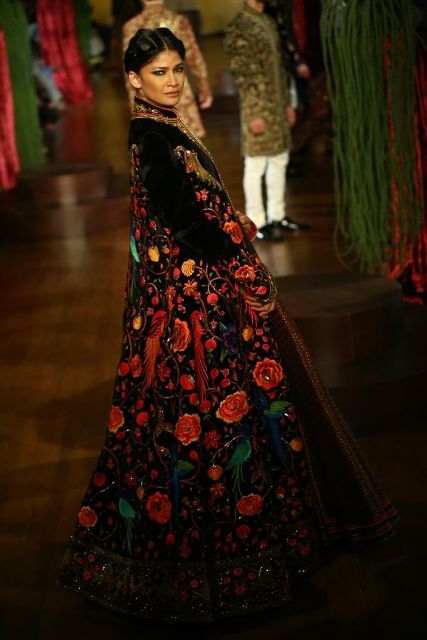 Of course not, but I still went to the Valentino exhibition regardless and it was just excellent. 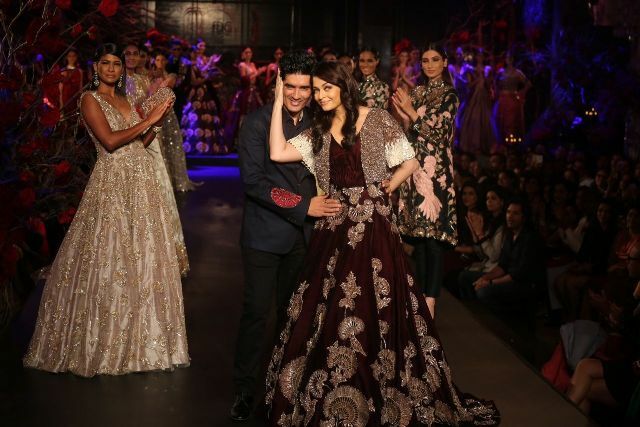 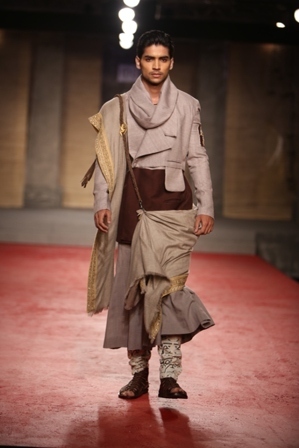 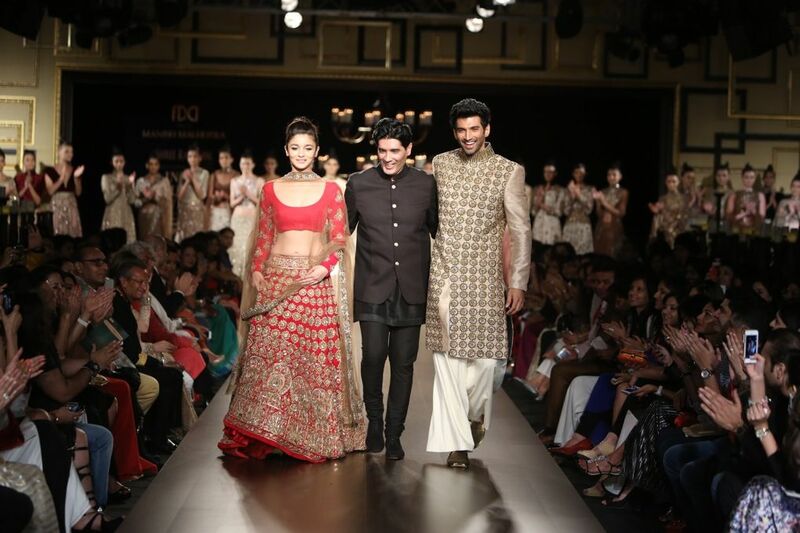 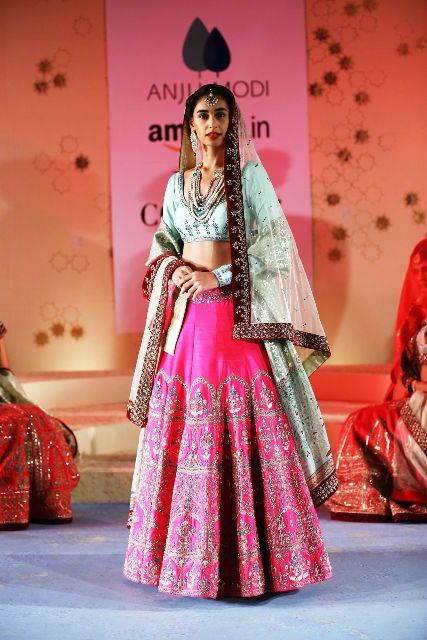 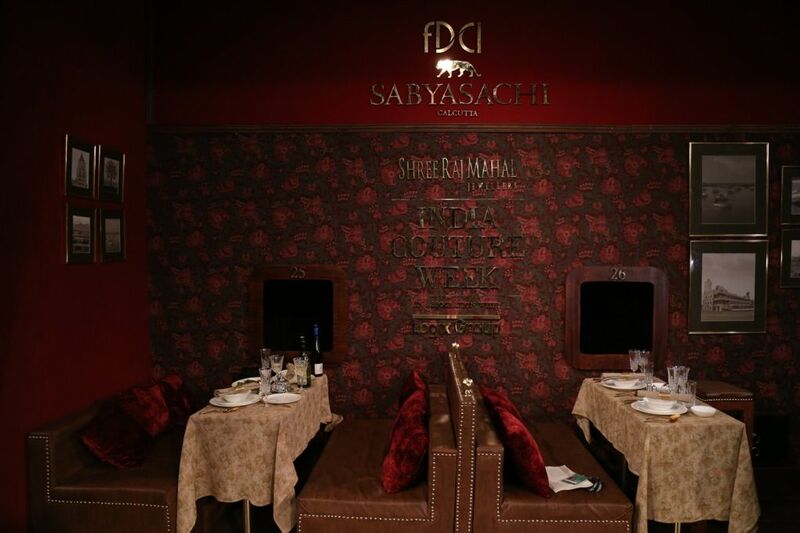 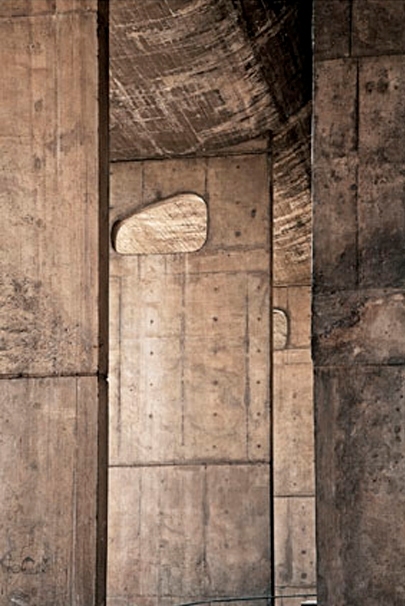 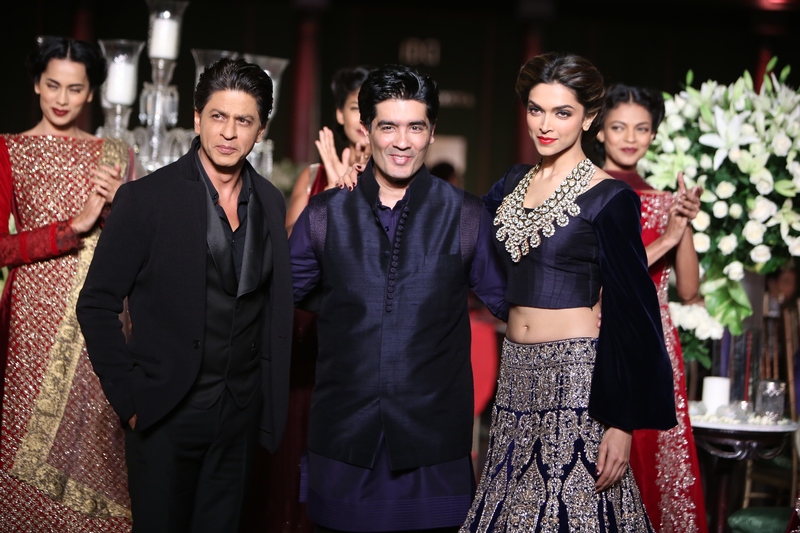 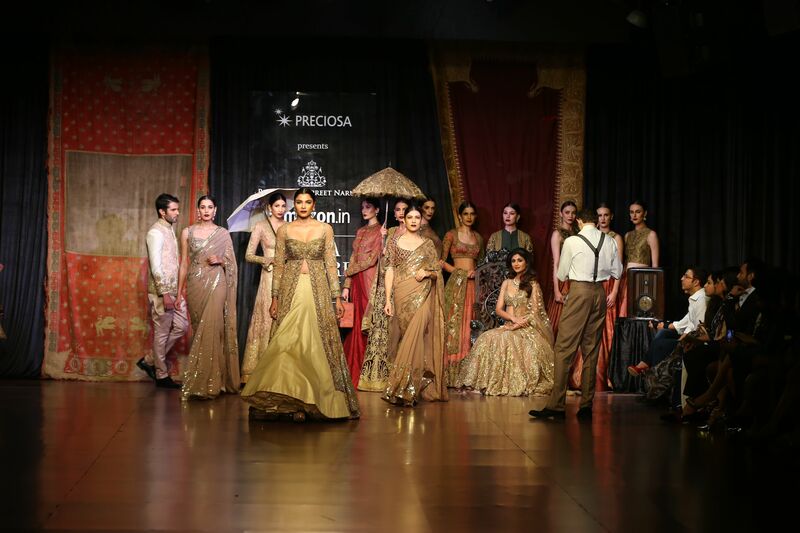 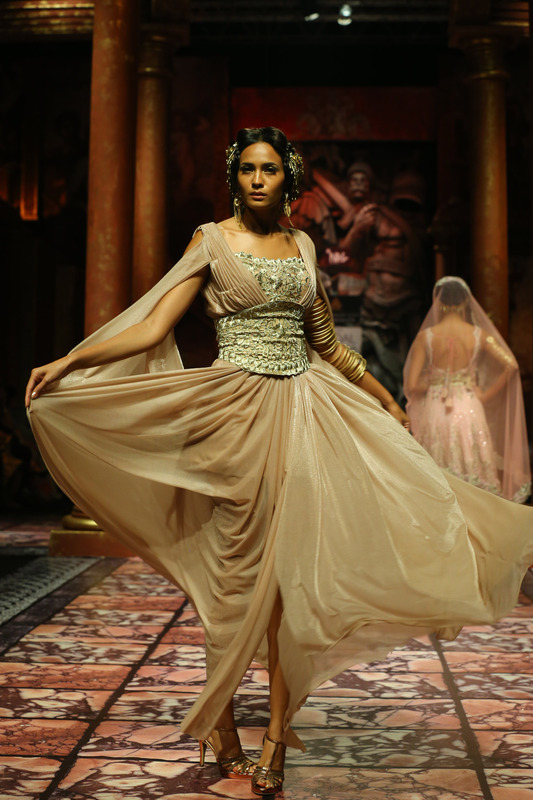 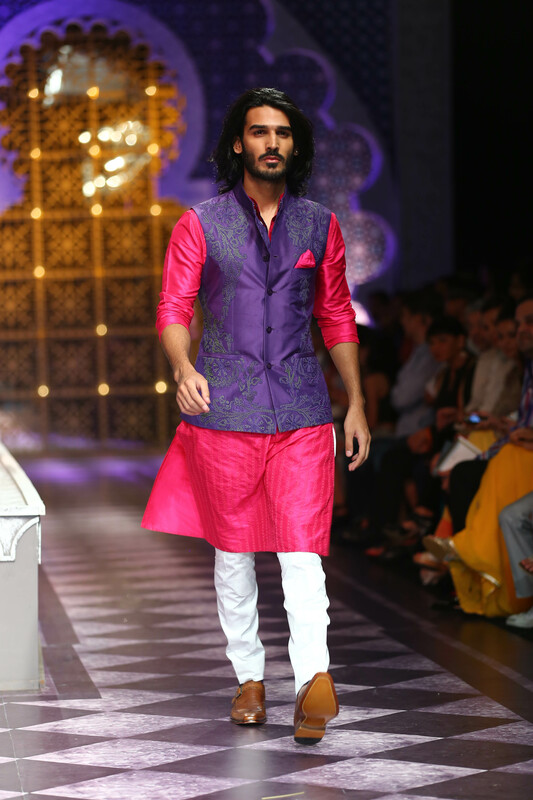 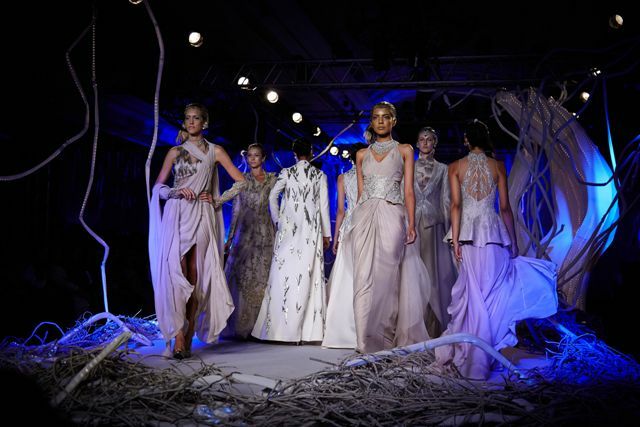 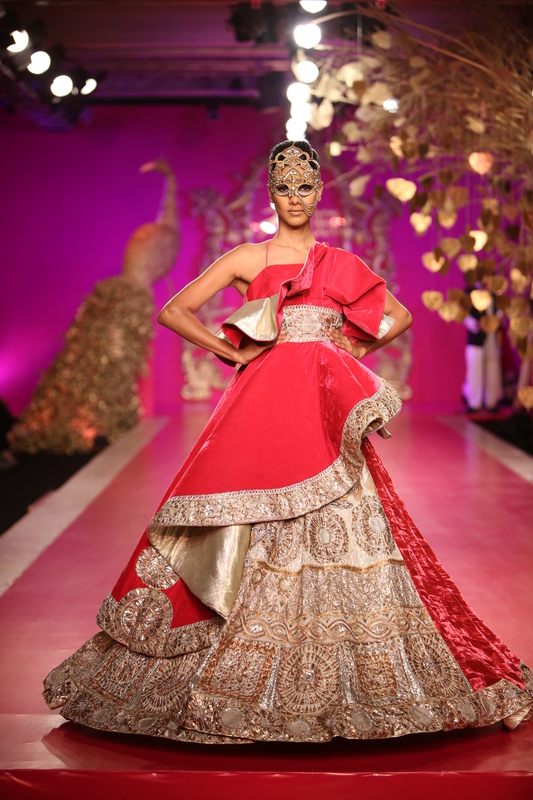 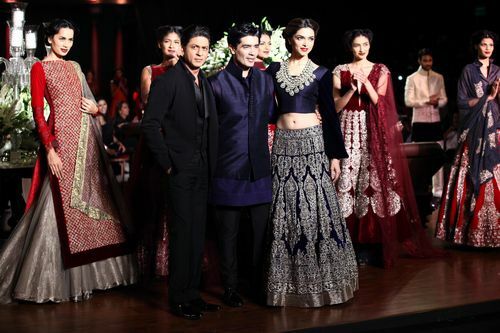 PCJ Delhi Couture Week 2012 came to a close with the unveiling of Sabyasachi Mukherjee’s refined and elegant collection. 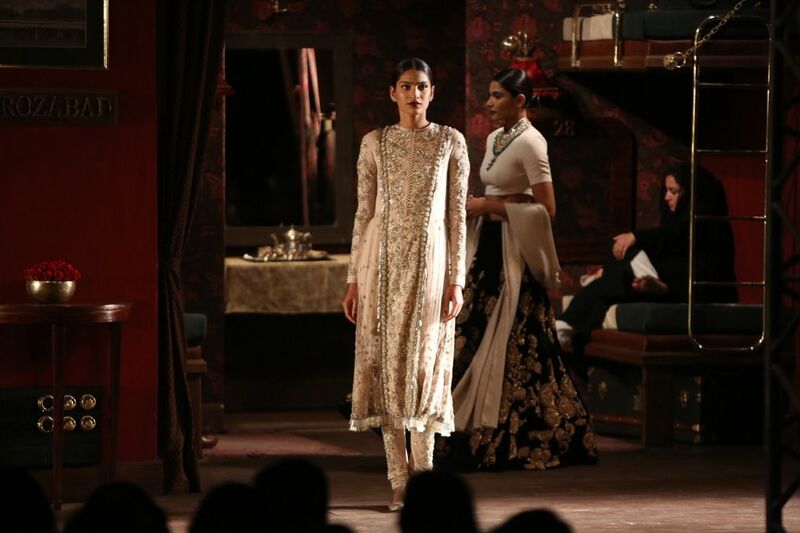 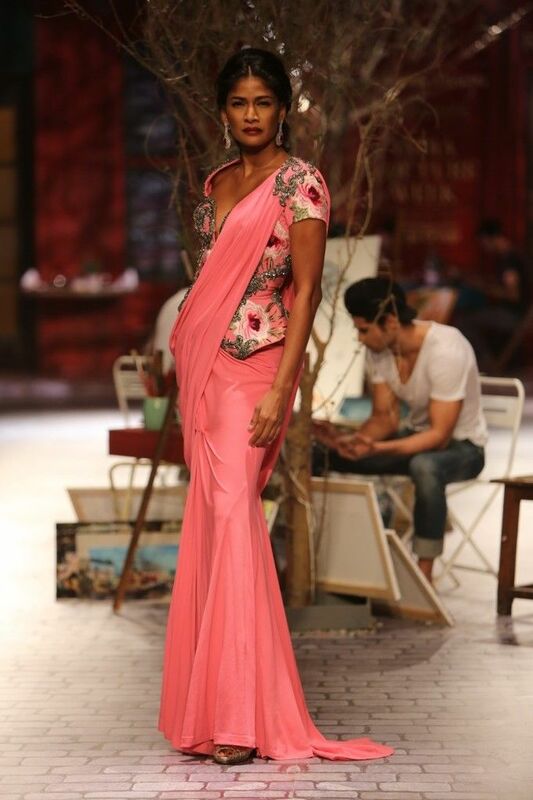 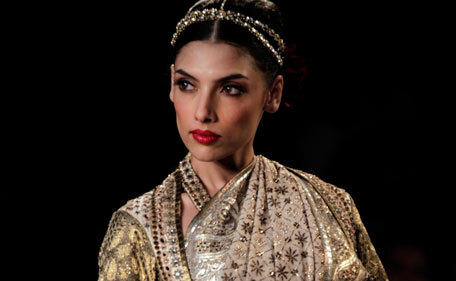 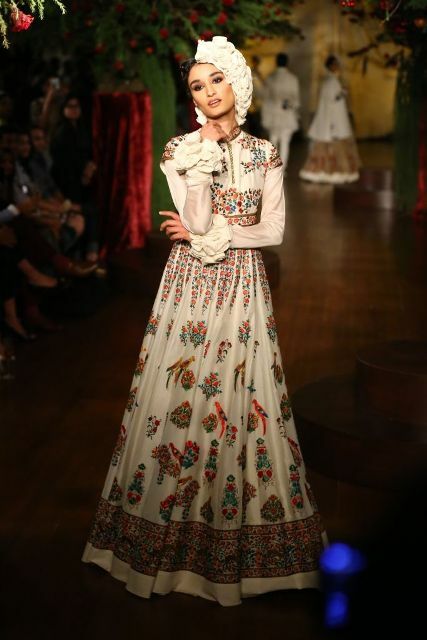 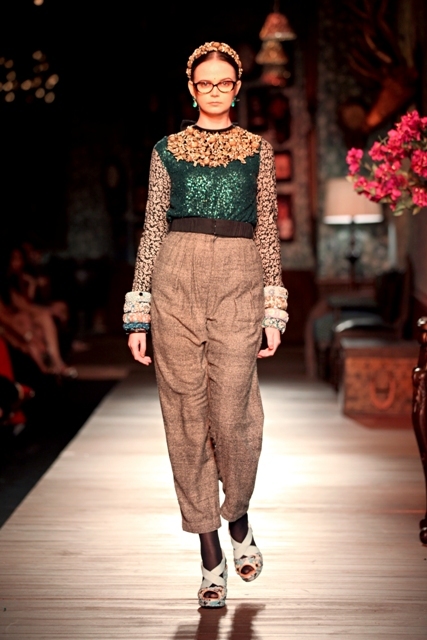 Hailing from Kolkata, Sabyasachi’s collections offer a very different love song to luxury Indian hand craft. 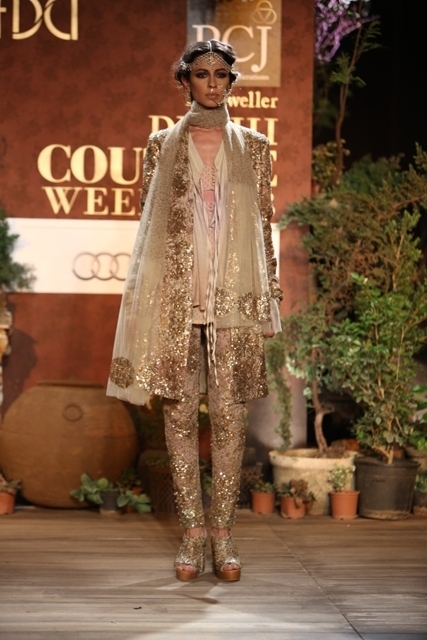 Put your sunnies on for the imminent PCJ Delhi Couture Week 2012 is sure to blind us with its dazzling line-up of Indian fashion’s elite. 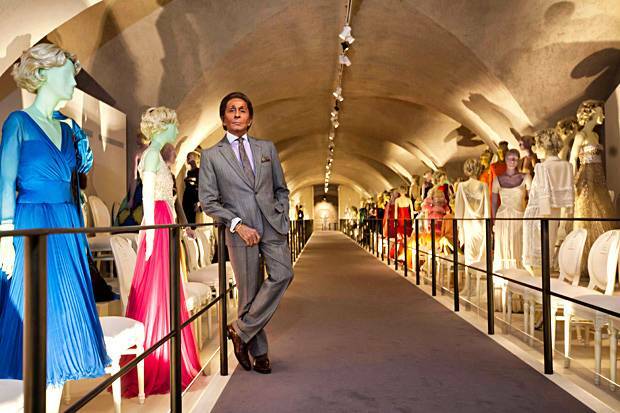 The world’s biggest vintage fair (probably unsubstantiated, just like the world’s favourite airline claim) is currently taking place in Manhattan. 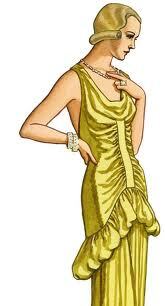 I do love vintage pieces but some of the shops do stink of vintage sweat, especially on a rainy day. 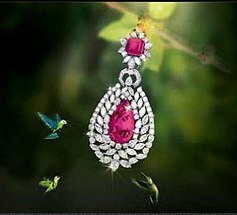 Going to vintage shops is like being on a treasure hunt, most days you won’t find anything you like and then you will find perfection.